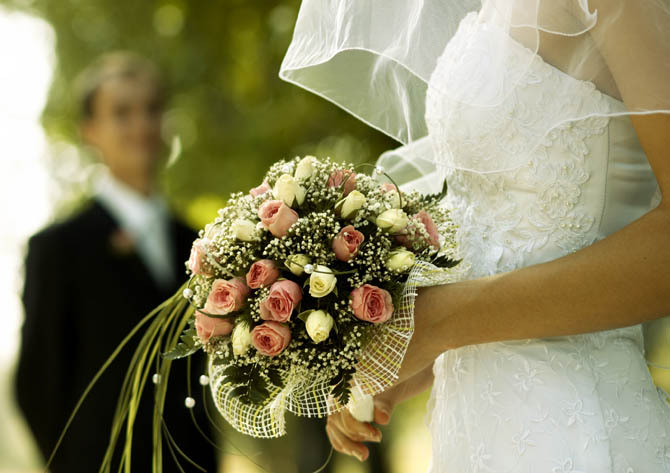 Jays Bridal has been a successful bridal company in Hertfordshire for 25 years. Here at Jays, we have the skill and experience to assist you in choosing the most important dress of your life. Relax in our warm, friendly atmosphere, and take your time finding your perfect gown from our extensive range of designers. To complement the beauty of your gown, we also carry stunning head dresses, veils, and accessories. At Jays Bridal, we will ensure you have an amazing experience and look your best, under no obligation. 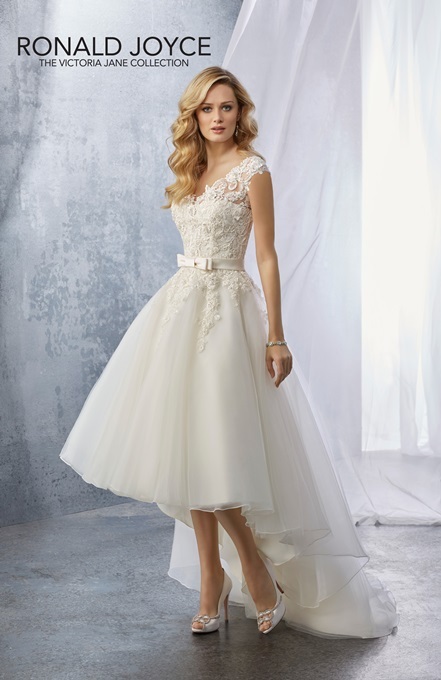 Jays Bridal offers a wide range of Bridal Gowns to suit all tastes, shapes, and sizes. Please click on the picture to veiw our Bridal collections. Jays Bridal Bridesmaids have over 150 colours to choose from in 3 different fabrics so you can achieve the perfect look. 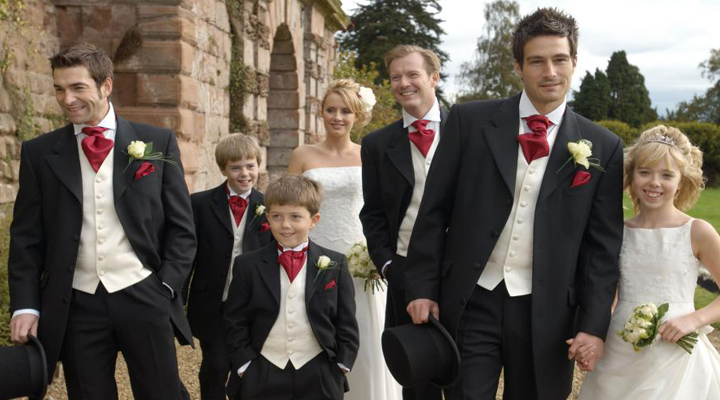 Our Mens Formal Hire wear offers a wide section for all ocassions. For a day at the races, a wedding party or prom; at Jays we have it all. Please click on the picture for more information on the Mens Formal Hire. Please click on the picture to visit our contacts page.